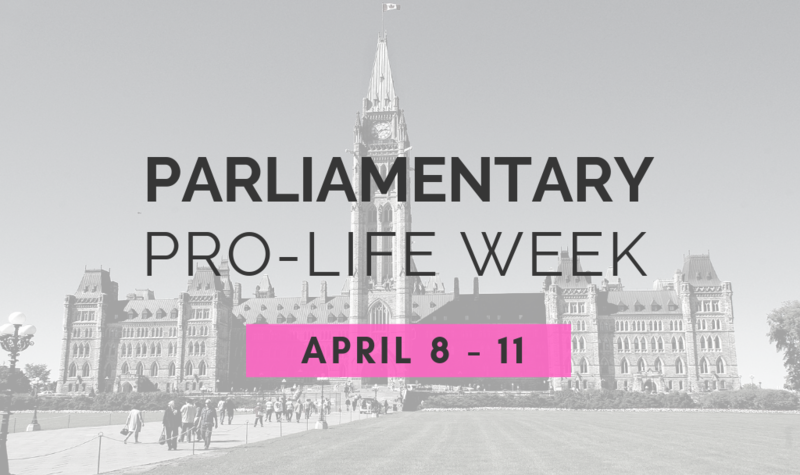 20 Mar 2019 Join us at Parliamentary Pro-Life Week! 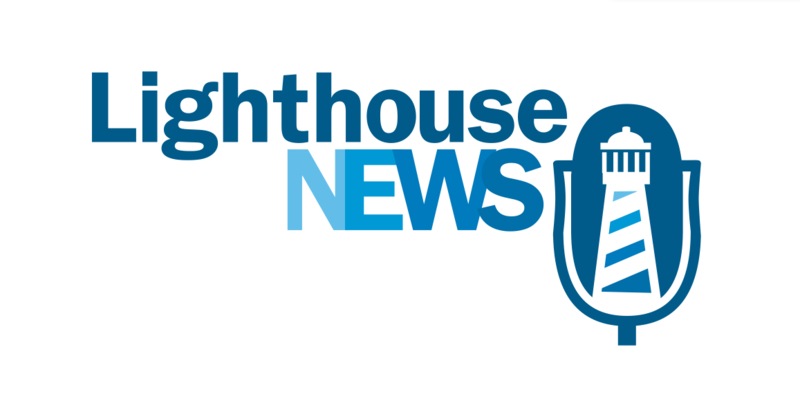 The 5th Annual Parliamentary Forum on Religious Freedom was hosted by David Anderson, MP for the riding of Cypress Hills-Grasslands in Saskatchewan. The forum seeks to educate attendees on the importance of protecting religious freedom in Canada and abroad. Every year, Mr. Anderson brings in several speakers who have long advocated for religious freedom in the world. This year, the keynote speaker was Dr. Os Guinness, an International Adjunct Speaker with Ravi Zacharias International Ministries. 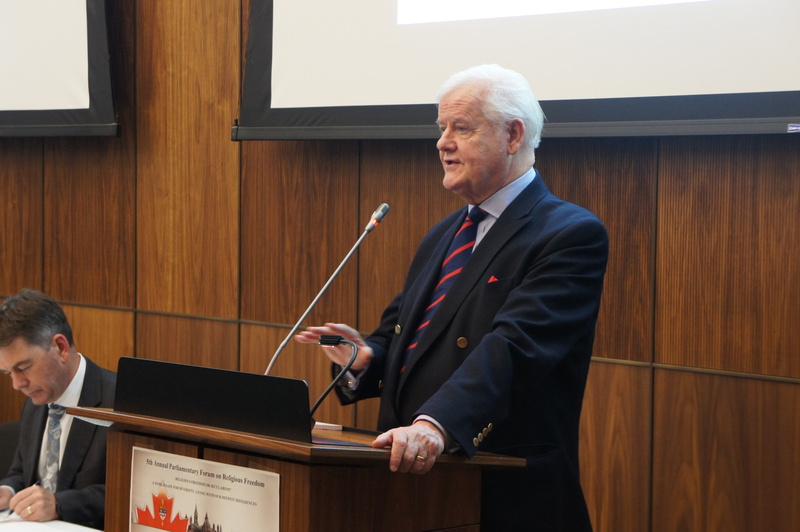 Dr. Os Guinness speaking to the crowd on religious freedom in Canada and abroad. Dr. Guinness began with highlighting the reality that in today’s increasingly globalized world, “everyone is everywhere.” This is not simply because the world is becoming vastly multicultural, but also because in the current “internet age,” the public square, in which opinions and ideas disseminate between individuals, now exists through online forums and blogs, allowing for “barbarous debate,” protected by anonymity. This leads into what Dr. Guinness believes is the underlying issue for protecting religious freedom. How do we approach a society which has so many different views and contrasting conceptualizations of what religious freedom is?